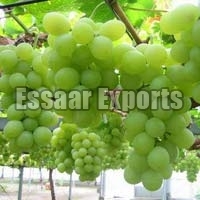 Our company is bracketed with reputed Exporters and Suppliers of Fresh Grapes in Tamil Nadu, India. 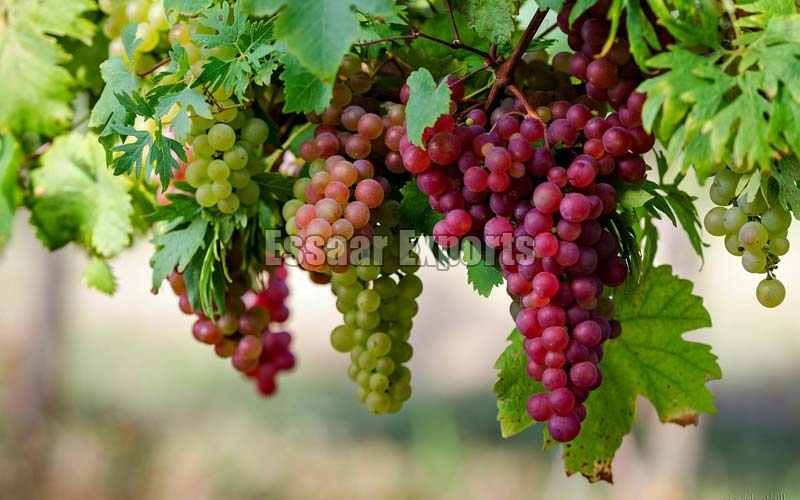 Farmed organically without using pesticides, our Fresh Grapes are 100% natural and pure. 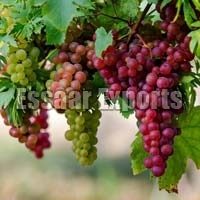 Buyers can purchase Fresh Grapes from us at competitive prices and as per requirement. 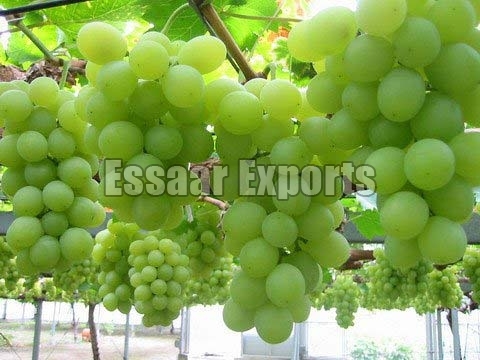 We guarantee our Fresh Grapes are delicious, aromatic and highly nutritive. We provide it in customized packaging as well.